Multitasking! I like the sound of that. Multitasking is a girl with ADD’s main skill, I can do many things at once and this has saved me a lot of time. If I can do many things at once, then heck yes I want my beauty products to do the same. Especially in the summer months, the fewer products the better. Lord knows that Minnesota’s summer heat can cause a girls do to fall and her makeup to melt right off, its not pretty, but we manage. I managed to snag June’s curated box. Hello! 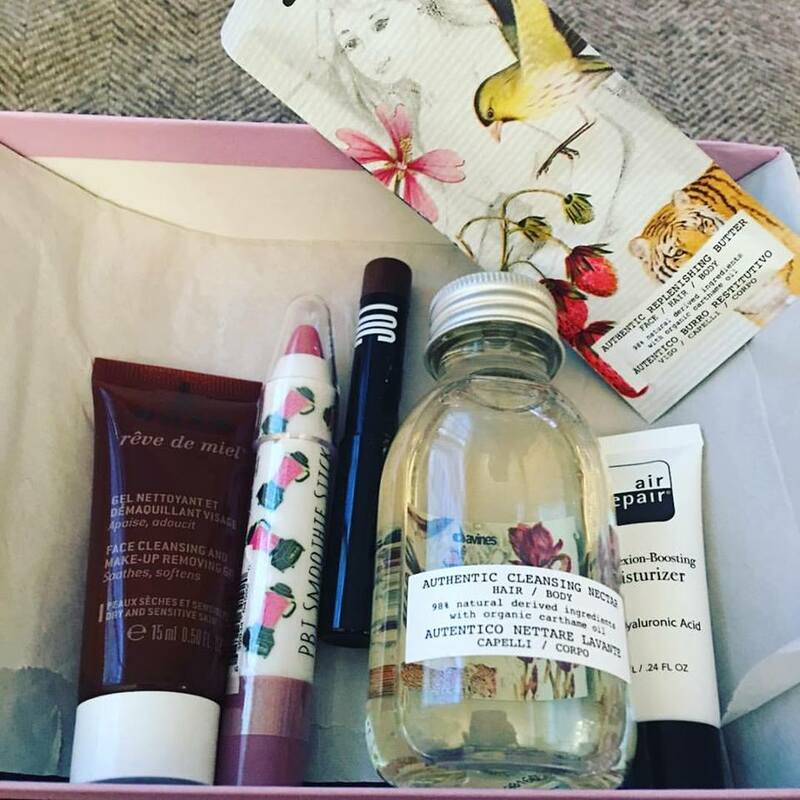 It has Davines products in it and not to mention how adorable is the lip crayon. I needed it in my life and by golly I snagged it and fell in love with all of the products. LOC One & Done Shadow Stick: from Birchbox brand LOC, waterproof shadow doubles as a long lasting liner. NUXE Rev de Miel Facial Cleansing and Make-Up Removing Gel: this French multitasker disolves dirt, oil, and makeup while soothing and softening skin. ———————-> This right here is a great little cleanser. A little bit of product goes a very long way. It even washed away stubborn mascara and left my skin feeling smoothly clean. Bonus, the scent is amazing, very citrusy. The Beauty Corp PBJ Smoothie Stick in Rasin the Roof: this stick boasts a soft, sweet tint, and moisturizes lips with good for you ingredients. ———————>This product is adorable! I love the packaging and not to mention it made my lips look pretty darn great. Plus this is full size! Yes a full sized product! Air Repair Complexion Boosting Moisturizing: packed with antioxidants and humectants, this rich formula works as both a mask and a daily moisturizer. Davines Authentic Cleansing Nector Hair/Body: this nourishing shampoo-meets-body-wash uses organic oils to cleanse and hydrate from head to toe. ———————–> I am truly a Davines fan girl, I have yet to meet a Davines product that I didn’t like. I can get lost in the scent and it has left my hair and skin feeling so soft. Davines Authentic Moisturizing Balm Face/Hair/Body: a three in one balm that conditions hair, nourishes skin, and even removes makeup. 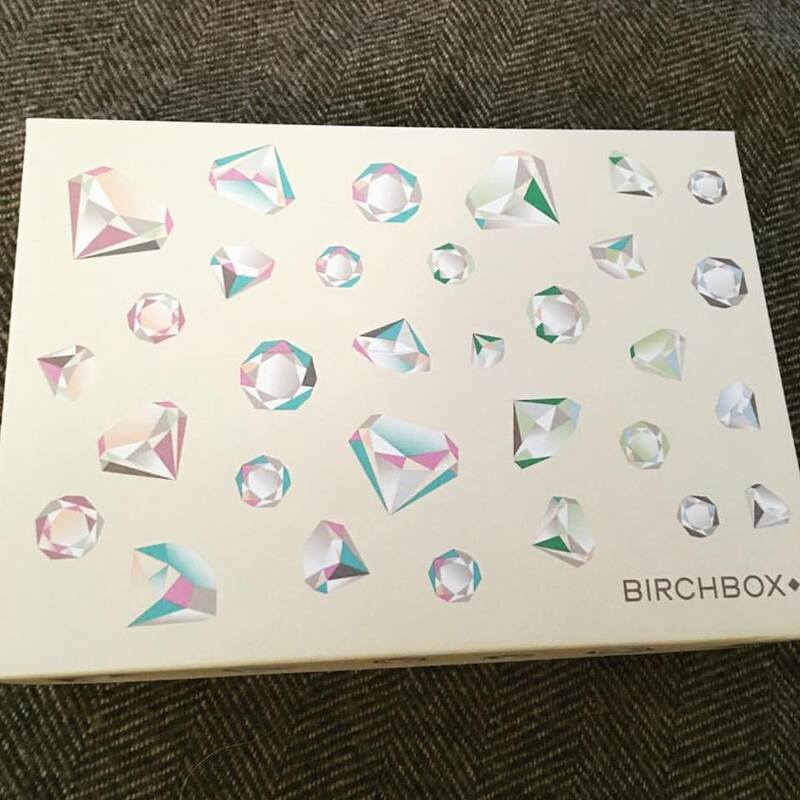 The MULTIFACETED AND MIGHTY box was very well thought out and I loved that it included a product for skin, hair, body, and makeup. 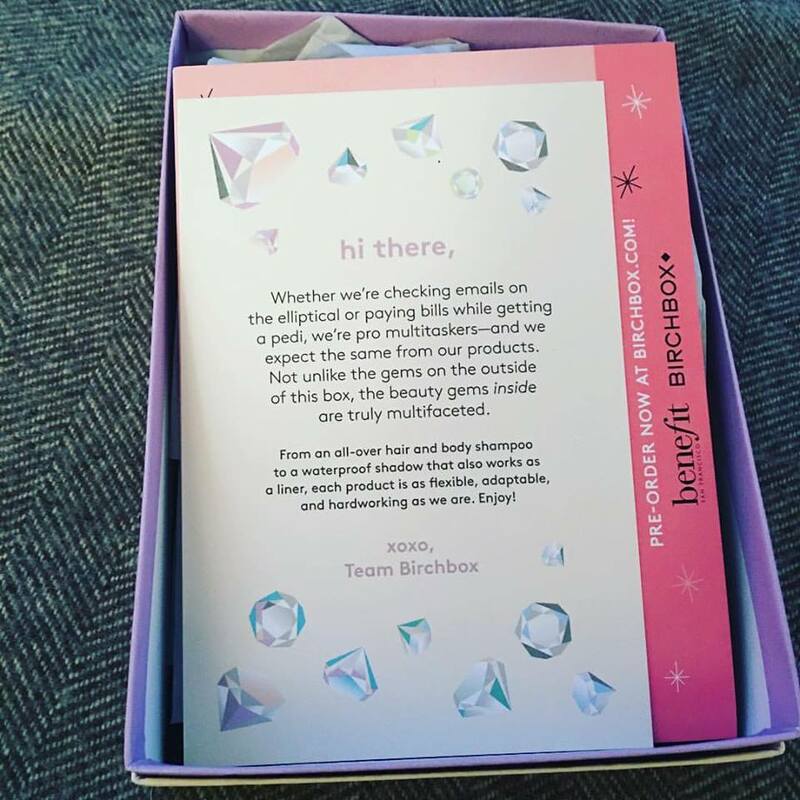 Birchbox hit it out of the park and I cannot wait to see what July’s curated box will be.